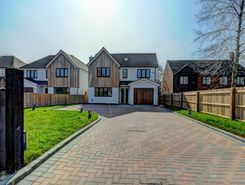 A rare opportunity to rent this contemporary new 5 bedroom detached house. Finished to highest specification throughout and located in one of the most sought after roads in Chinnor. It benefits from a south facing garden and ample parking. EPC band B. BONNERS & BABINGTONS . 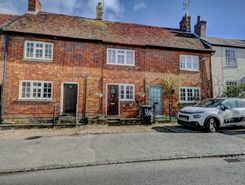 A rare opportunity to rent a beautifully presented Grade ll listed property in the prestigious High Street, 2 bedroom character cottage close to local amenities. Large vaulted Kitchen, Cosy Lounge, Garden and off road parking. EPC band D. . 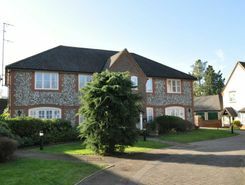 Spacious 2 Bedroom Retirement Apartment situated in sought after Hill Farm court development. Quiet location with lovely views over the Chiltern hills. One Parking Space. Communal Gardens. ?100 pcm service charge in addition to rent. One resident must be over 55 years. EPC band D. Available Now. 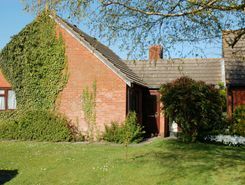 Spacious 2 double Bedroom Bungalow in a quiet cul de sac close to village. Porch, 2 reception rooms, Kitchen with appliances, large Conservatory. Oil Heating. Good sized Garden. Garage and driveway parking. Walking distance of the shops. EPC `E` Rating. Available now.